Gambling is one of mankind’s oldest activities, from the ancient casting of lots as a means of divining the intentions of the gods, through the establishment of gambling houses and casinos in the seventeenth century, to the present day explosion of gambling sites on the Internet. In the U.K. alone, over half of the population will have participated in some form of gambling at least once in the last four weeks, making this fun pastime increasingly part of our leisure choices, particularly as the opportunity to have a bet becomes more accessible to a wider section of the population. 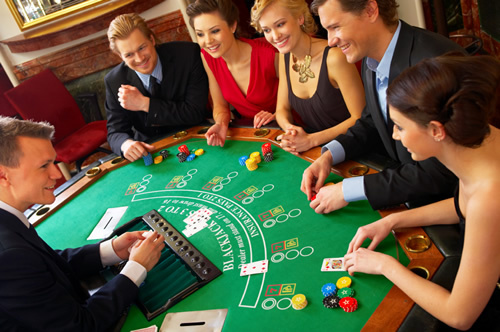 Playing casino games online has a number of advantages over traditional brick-and-mortar venues. With the advent of tablet and mobile gaming, there are no travel costs, games are available 24 hours a day, you don’t have to wait for a table to open, you can play multiple tables or games simultaneously, and with no dress code you can even play in your underwear, should you so desire. Now that we have agreed that online gaming is a marvel of the modern age, the only questions left are where to play and what games will best suit you. Casino games cover a wide variety of options, but the ones you will most commonly find are blackjack, slots and roulette. Blackjack is one of the most popular casino games and most sites will offer various types, from a classic version, to Atlantic City and European blackjack. It is worth taking the time to study basic blackjack rules before you play, knowing when to split, double down, and take insurance, for example. If you are unfamiliar with a particular variant or are new to the game entirely, make sure you take advantage of free or play-money options to get you up to speed before your first real-money wager. 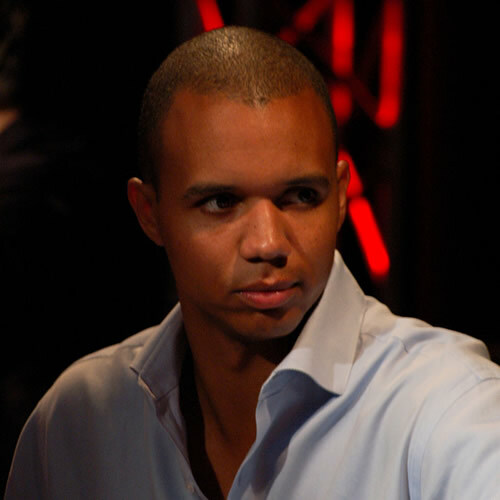 Blackjack is usually one of the games poker players seem to like most, with pros like Phil Ivey and world-famous poker lovers and entrepreneurs like Guy Laliberté playing at the blackjack table almost as much as at the poker table. Roulette does not need as much effort to learn as blackjack, as you simply select where to place your bets, but it is worth familiarizing yourself with the different types of bets you can place. There are inside bets like a “six line,” and outside bets as simple as red or black. The payout for each bet is determined by the probability of the ball landing on your particular selection, so you have control over what odds you are getting when you select where to place your bets. Slots require almost no prior knowledge before you jump straight in to play, but some slots have their own little quirks that are designed to attract different players. A quick read of the rules before you start pushing buttons is always advisable. Most people who play slots are fully aware that the house will win in the long run, but the edge tends to be small and they can be a fun diversion to play and pass some time. What slots do offer, though, is the potential for a significant payout if you strike it lucky and hit a jackpot. In fact, slots have been responsible for some of the biggest payouts in Las Vegas history. There is bound to be a game out there that suits your pocket, temperament, and available time. New games are being added all the time, too, so your game of choice could change. Make sure to keep an eye out for any special offers on games you may not normally play such as free spins on slots. 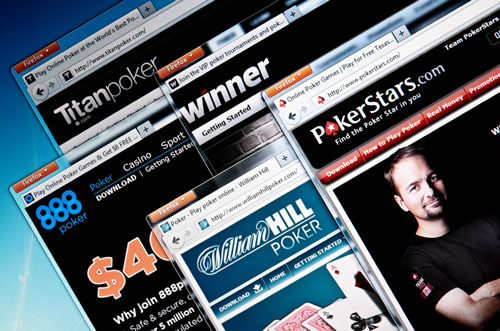 Now is a time of growth for online gaming and it is also a time of innovation. In an effort to attract new customers and retain existing ones, providers are continually looking to offer something that will differentiate themselves from their competition. Many of the best online rooms, for example, offers a “Live Casino” feature with real dealers and croupiers and a “Multi Player” function where you can chat with your friends at the table. There are a large number of online sites chasing your business and the market is changing all the time, so spend some time investigating what is available before making your decision. The two main aspects you should consider before you give a site your business are reputation and bonuses. Read third-party site reviews to see what sort of reputation a particular site has and what incentives they are currently offering. Check out social media sites like Reddit, too, as they are often a good source for finding out what special offers could be had for new customers or bonuses for existing players. You may eventually want to have accounts with multiple sites to take advantage of all the offers available or you may prefer to have one site that you are comfortable with that has the games that you most enjoy. It could be something as simple as preferring the software and interface of one particular site versus another. Some sites offer a live tournament experience where real dealers and croupiers run the game while you play from the comfort of your own home. Once you have found a site or sites that you want to play on, you will need to download the software, create an account, and make a deposit before you can start playing for real money. This normally takes no longer than 10 minutes before you are ready to go, with online support available if you encounter any difficulties or have any queries. Whatever and wherever you opt to play, make sure to play the games you enjoy at stakes you can afford. Treat gambling as part of your entertainment budget and any winnings that come your way as an unexpected bonus.